The ARC is a Commonwealth entity within the Australian Government.  Its mission is to deliver policy and programs that advance Australian research and innovation globally and benefit the community.The ARC provides advice to the Government on research matters and manages the National Competitive Grants Program (NCGP), a significant component of Australia's investment in research and development. Through the NCGP, the ARC funds the highest quality fundamental and applied research and research training through national competition across all disciplines, with the exception of clinical medicine and dentistry. The ARC is also responsible for administering the Excellence in Research for Australia (ERA) initiative. The ARC provides it's own search service for their awarded grants as well as a downloadable spreadsheet at http://www.arc.gov.au/grants-dataset. ARC Grant information in Research Data Australia was last updated in October 2018.